Nothing says “festivities” quite like getting the blood pumping and the adrenaline racing! The huge GET Arena in Lagos offers one of the fastest and most fun go karting courses available. But more than just a track, the GET arena is its own attraction – complete with an arcade game center and hot prepared food and activities! Being an equatorial country, Nigeria experiences year round hot temperatures and agreeable conditions. Celebrate Christmas in tropical style by having a cocktail at Jazzhole, as you listen to the local bands and enjoy the balmy 30-degree centigrade weather. While you are spending your holiday in a coastal city, it would be remiss to not take advantage of the beauty of the ocean and spend at least one day scuba diving. Get your diving certification done before you go to Nigeria, and you can enjoy the pristine sights of the Atlantic Ocean. No trip to Nigeria would be complete without a market visit. Nothing represents the spirit of Africa like the sights, sounds, and smells of an open-air market. Buy fresh produce, haggle with vendors, and breathe in the experience. 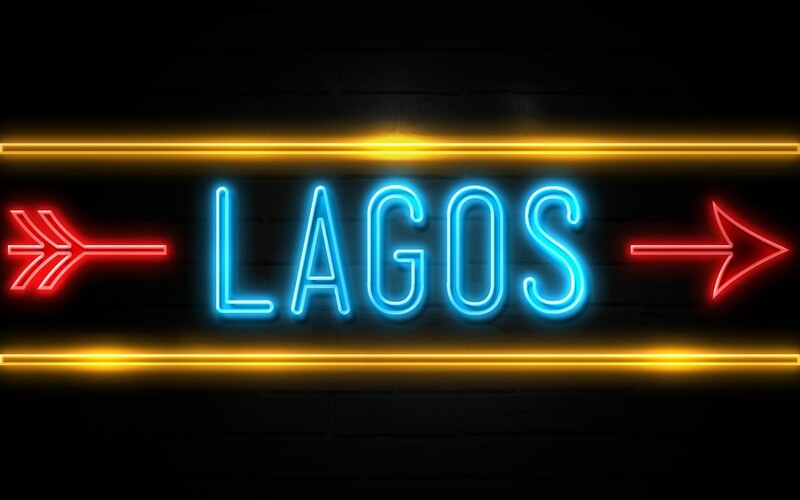 With the best accommodation in Lagos being a part of the best casino in Lagos, you need not go far to lose yourself in an exciting world of chips, slots, and cards. With the Ikeja Sheraton Hotel, on 30 Mobolaji Bank Anthony Way, Maryland, Lagos, Nigeria, you can try a table and put on your best poker face in these peerless Lagos hotels and Casinos. With some of the best gaming and casinos in Nigeria, the Nigerian Casinos is your perfect Lagos getaway. For more information, contact us today.